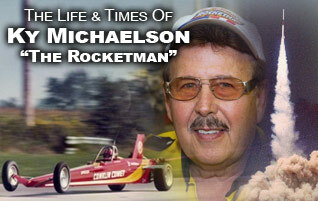 Rocketman Enterprises, Incorporated, has always been committed to providing rocketeers with top quality products for the past 50 years. 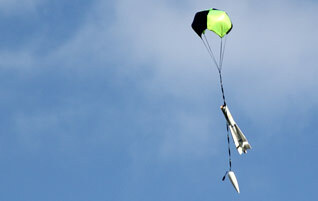 Whether it is low, mid, or high-powered rockets, we manufacture all the necessary recovery accessories including parachutes, shock cords, flame protectors, deployment bags, charge wells, chute releases, harnesses, swivels and much more. 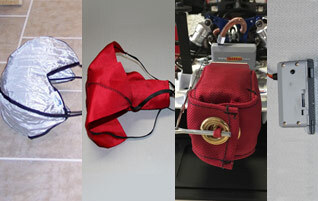 The demand of our Rocketman Recovery System has grown tremendously in a relatively short period of time. 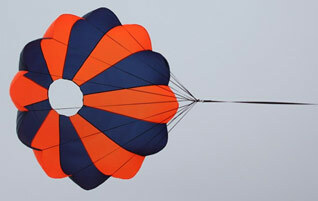 We have gained thousands of satisfied customers because of our parachute deployment reliability and incredible success of our products. 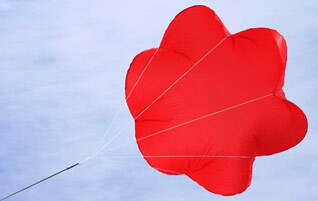 You can count on Rocketman Parachutes continuing to provide you with the best of the best in rocketry products and services. 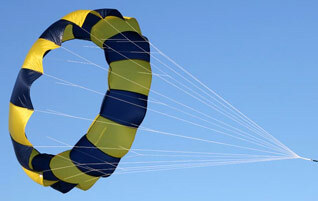 Our goal is to manufacture every design of parachute ever invented, having every material, line, webbing and color, all at the most affordable prices while keeping our quality at only the best. 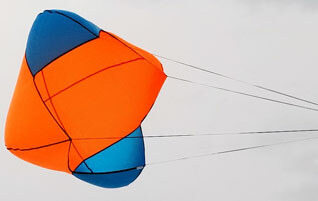 No rocket is the same, and they all require a different parachute system, that is why we make just about every style of parachutes from our 4 line parabolic chutes which are designed to open up at very high speeds, to our very compact and efficient Iris Parachutes with a Cd of 2.2. 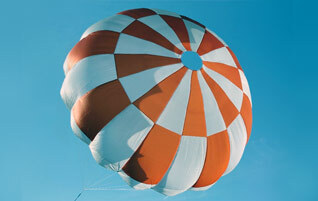 Over the years we have sold well over 100,000 parachutes, and we are committed to providing you the most rugged parachutes known in rocketry. 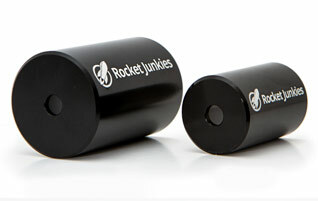 We are very proud to say that we have sold to nearly aerospace company in the world, many of which have been used in space. 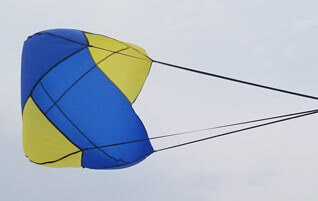 No other parachute manufacture has the reputation such as Rocketman Parachutes. 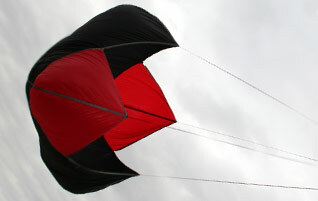 Not only do we carry our parabolic design in four different materials, but we also have parachutes for HAB (High Altitude Balloons), TARC (Team America Rocketry Challenge), UAV’s (Unmanned Aerial Vehicle), Low, Mid and High Powered Rocketry and several other unique applications that can only be found on the Rocketman Parachutes website. 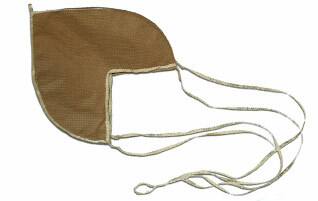 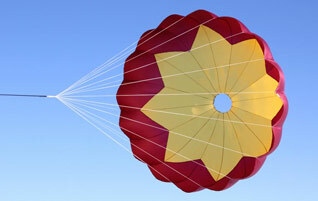 Rocketman Parachutes can ship most products same day because of the high inventory levels we maintain in stock. 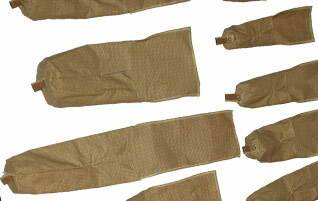 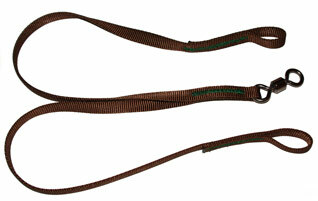 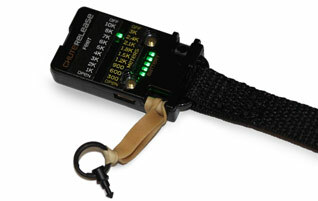 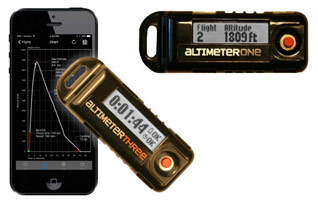 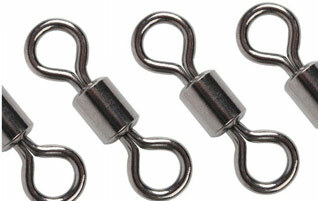 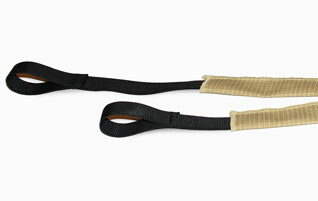 This includes multiple parachute sizes, deployment bags, shock cords and flame protectors. 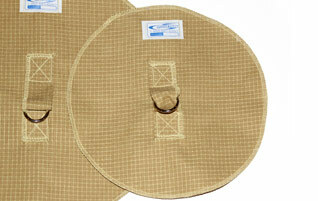 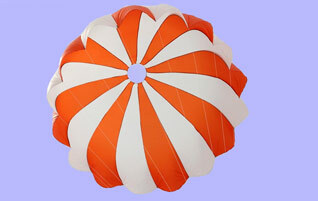 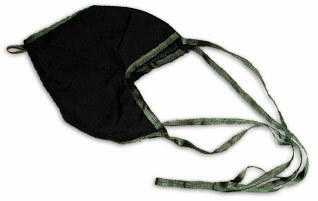 Our parabolic parachutes range in size from 1ft to 60ft in diameter. 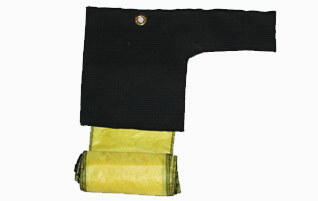 We offer several different materials to choose from including .66 Ripstop, 1.1 Ripstop, 1.9 Ripstop, Ballistic Parachutes and Kevlar/Nomex Parachutes. 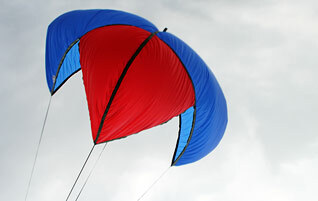 We are also able to offer custom colors, as we have nearly any color in stock, and also custom lines. 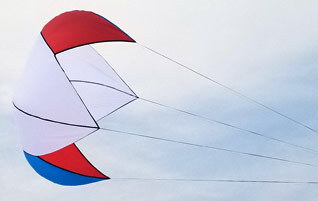 If you have any questions on shipping, colors and stock items, please give us a call at 952-881-6260 or email us at ky@the-rocketman.com and we’ll be more than happy to find the right product for you.